This study provides the first thorough validation of geodetic glacier mass changes derived from close-range high-resolution remote sensing techniques, and highlights the potential of terrestrial laser scanning for repeated mass balance monitoring of very small alpine glaciers. 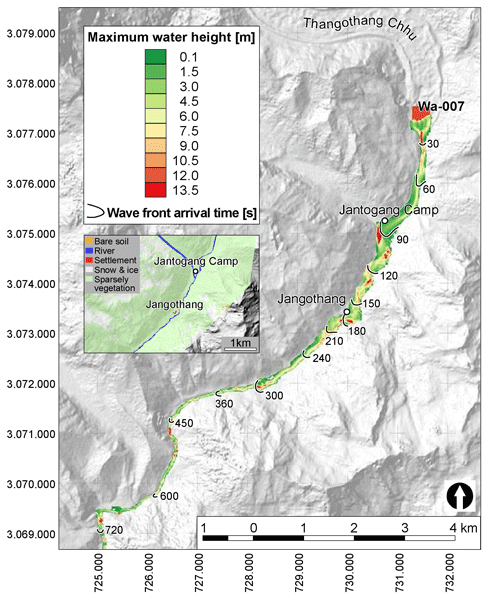 The presented methodology is promising, as laborious and potentially dangerous in situ measurements as well as the spatial inter- and extrapolation of point measurements over the entire glacier can be circumvented. We present a long-term multi-site electrical resistivity tomography monitoring network (more than 1000 datasets recorded from six mountain permafrost sites). Despite harsh and remote measurement conditions, the datasets are of good quality and show consistent spatio-temporal variations yielding significant added value to point-scale borehole information. Observed long-term trends are similar for all permafrost sites, showing ongoing permafrost thaw and ground ice loss due to climatic conditions. 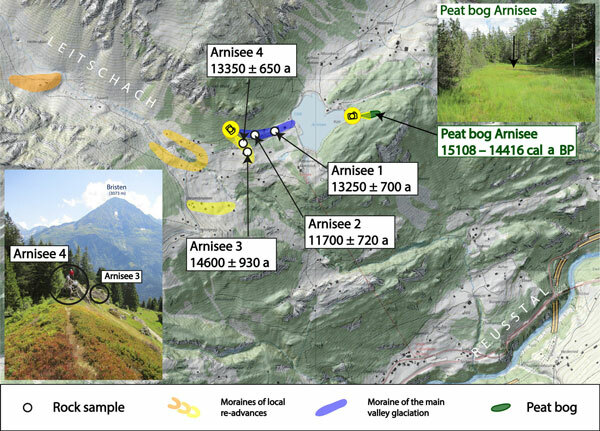 This article studies the ice flow in the Valais region during the last glaciation (Würm) in detail. The numerical modelling shows a discrepancy of the height of the ice cap compared to the geomorphological evidence based on trimlines. However, geomorphological evidence at the Simplon Pass indicating an ice flow from the Rhone valley into the valley of Toce was confirmed. Furthermore it is shown that for this confirmation a sufficient ice thickness is obligatory. During the last 45 years, about 100 people lost their lives in avalanches in the European Alps each year. Avalanche fatalities in settlements and on transportation corridors have considerably decreased since the 1970s. 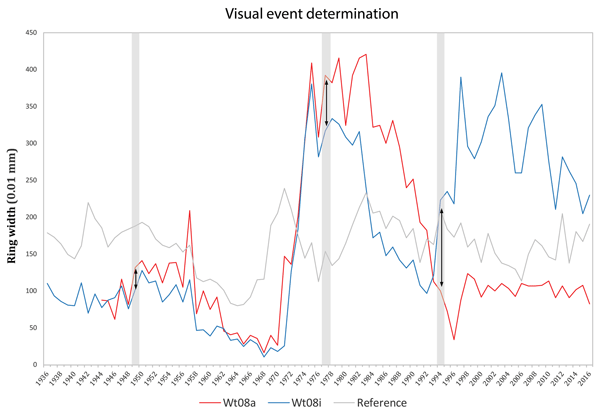 In contrast, the number of avalanche fatalities during recreational activities away from avalanche-secured terrain doubled between the 1960s and 1980s and has remained relatively stable since, despite a continuing strong increase in winter backcountry recreational activities. Long-term borehole temperature monitoring in mountain permafrost environments is challenging under the hostile conditions reigning there. On the basis of data measured in the SLF borehole network we show situations where ground temperature data should be interpreted with caution. A selection of recently observed problems are discussed, and advantages and possible drawbacks of various solutions including data correction, measurement redundancy or alternate instrumentation are presented. In the scientific literature, “protalus ramparts” can designate both a nivo-gravitational landform (also called “pronival ramparts”) and a permafrost-related landform. Thanks to a selection of eight major diagnostic criteria defined from observations carried out in the Swiss Alps, it was highlighted that the structure, ice content and creep dynamics of protalus ramparts are the same as many rock glaciers. Protalus rampart were therefore defined simply as a (small) active talus rock glacier.